Grasses in Classes is an initiative designed to engage students in ecological restoration and stewardship by planting and growing beach and marsh grasses. The American Littoral Society promotes community-based stewardship of New Jersey’s coastal environment through our annual Beachgrasses in Classes program. Each year we educate 1000 students, plus their teachers and parents, about the importance of dunes and American beachgrass in the coastal ecosystem. We begin with an interactive classroom presentation that teaches students the important role dunes play in protecting our coast from storms and flooding. During the presentation, each student plants a culm (a dormant stalk of beachgrass) in a pot to care for at school for the next several weeks. Under their care, the beachgrass will awaken from dormancy and begin to grow new green blades. In the spring, all of the students are invited to the dune restoration site where they will transplant their beachgrass. The unique part of this project is that by growing the plants themselves, the students will develop a sense of ownership and attachment for their plants and thus their local ecosystem. The students will be contributing to our dune and marsh restoration initiative and will get the satisfaction of helping to preserve a local ecosystem. The Beachgrasses in Classes program can be offered to schools in Monmouth and Ocean Counties for $5 per student, with a $125 minimum. In-class sessions take place in February and March. ​For more information or to book a session contact Nicole Haines at 732-291-0055 or email ​Nicole.Haines@littoralsociety.org. ​The Delaware Bayshore office is piloting a new program that allows students to participate in our salt marsh restoration project at Thompsons Beach by growing Spartina alterniflora, marsh grass, in classrooms. 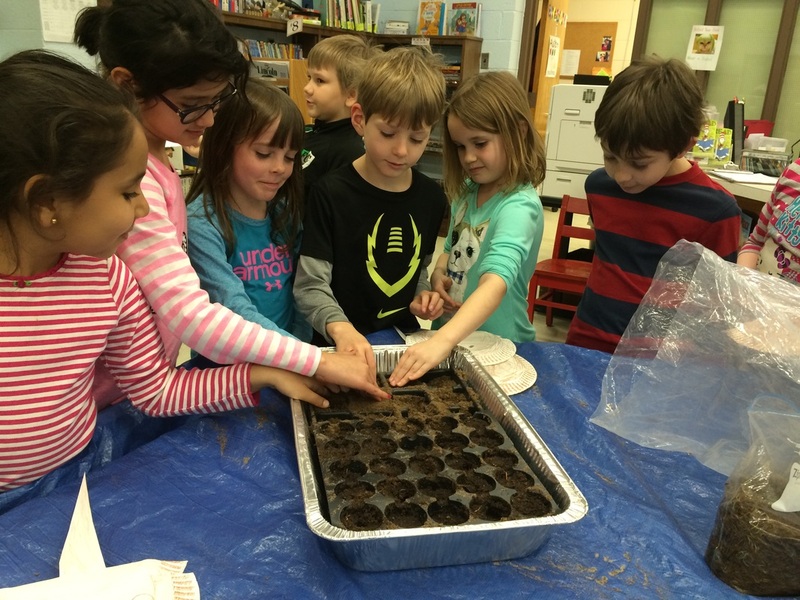 This involves a presentation on salt marsh ecology, which can be tailored to any age group, followed by planting the seeds and growing the plants over the course of several months.